The Silvestri Investments team is dedicated to delivering exceptional service. As a family-owned, independent company, we are deeply committed to supporting the communities and clients we serve. Dan Silvestri has been the chief executive officer for Silvestri Investments, Inc., a Texas corporation, since its formation in 1986. Silvestri Investments, Inc., acting through affiliated entities, have developed subdivisions, constructed condominium projects, acquired commercial properties and participated in real estate partnerships in Texas and Florida. Subdivisions developed recently in the Houston area include Jordan Ranch and Riverwood. In Florida, the companies have built and sold Oceanwalk with 660 units in New Smyrna Beach and Riverwalk with 240 units in Daytona. The companies own and manage over 65 shopping centers and other commercial income properties with more than 3,300,000 sq. ft. in Texas and Florida. 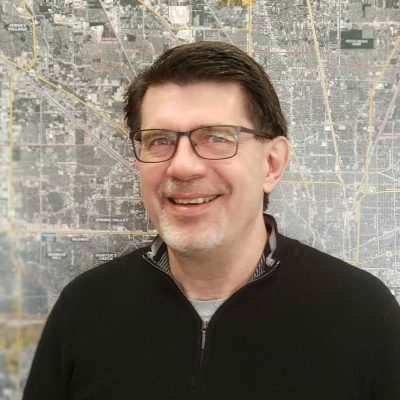 Before joining Silvestri Investments in 1990, Jim received his Undergrad in Engineering from The University of Nebraska and continued his education getting his Masters Degree in Accounting from The University of Houston. Since then, he has become the Chief Financial Officer for Silvestri Investments in which he maintains the Texas and Florida Portfolios. 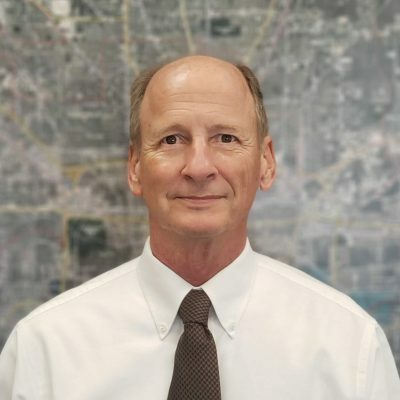 Brian Hill is a licensed Texas attorney practicing commercial and real estate law with over 25 years of experience working with Silvestri Investments . Mike joined Silvestri Investments in 2013, with over 25 years in of experience in the Commercial Real Estate Industry. 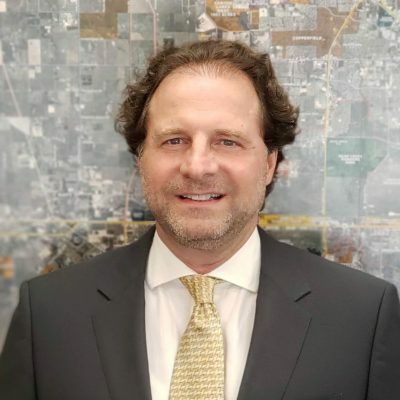 As the Director of Real Estate, he oversees all Retail Transactions, day to day Management of the company, and Developments for Silvestri Investments. Jeff is the Director of Leasing for Silvestri Investments Houston Office. Brock brings more than 30+ years of Retail Experience. 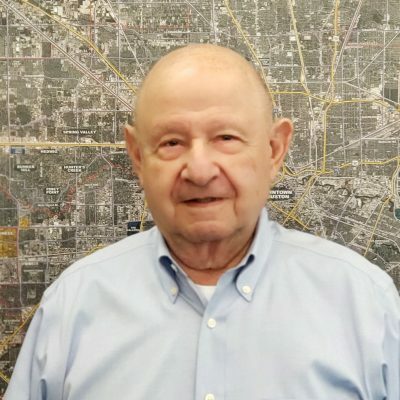 Brock, started with Silvestri at the age of 17, where he first started leasing Frank Silvestri’s apartment complexes in the Greater Houston Area. Over the course of the next 30 years he would grow with the company , by performing over a 1,000+ transactions in Retail Leasing & Land Acquisition. 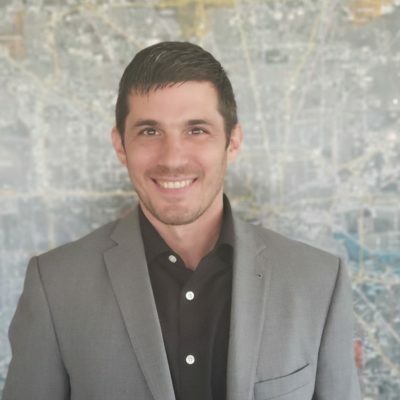 Brock is a vital asset to Silvestri and has proven that he can be a true “Closer” in the Houston Market. 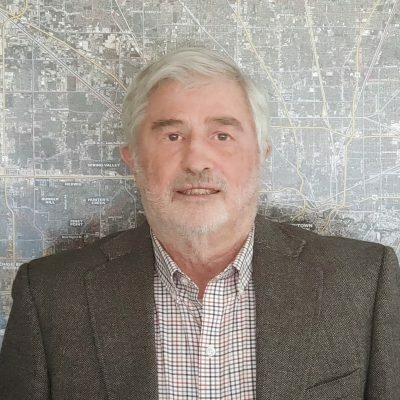 Sheldon has over 30 years of experience in Commercial Real Estate, he specializes in Retail Leasing and Land Acquisition. He has been with the company since 1995. Victor has been Licensed Real Estate Agent for 8 years and has been on the Silvestri Leasing Team since 2011. Victor has extensive knowledge in retail leasing and property acquisitions. Making him a asset to the company. His consistency sets him apart from other agents, as he always follows up with clients, and does whatever he can to makes sure his clients feel comfortable while in the leasing process. 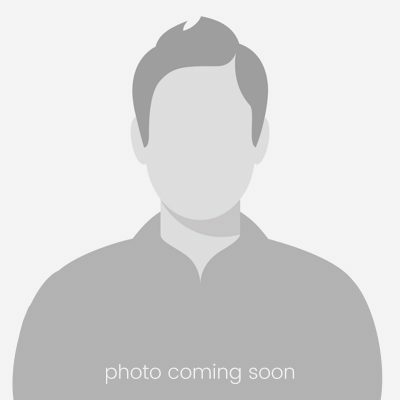 Matt is the Marketing Director and Leasing Agent with Silvestri Investments. 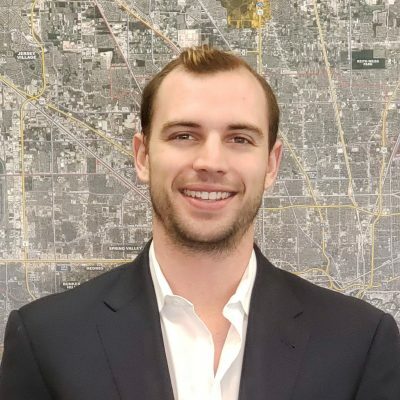 Van Slyke has been in the Commercial Real Estate Industry for over 5 years, he joined Silvestri in 2014 as a Leasing Assistant where he received hands on experience in the leasing aspect. After 2 years as an assistant , he earned his Real Estate License becoming a leasing agent. 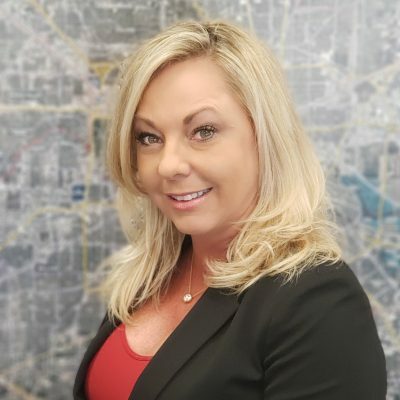 In 2018, Van Slyke became The Marketing Director in addition to Leasing Agent. Matt has extensive knowledge in Retail Leasing, Property and Land Acquisition. Prior to joining the Industry, Matt attended Christian Brother University in Memphis, Tennessee on a baseball scholarship while studying Business Management & Art Design. Matt is an active member of ICSC. 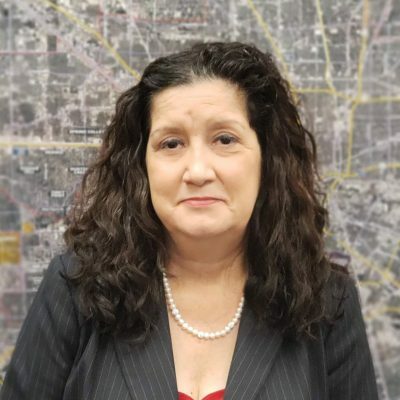 Doreen Hill is the Executive Assistant of CEO & President Dan Silvestri and Office Manager for Silvestri Investment Houston Office. She brings more than 13 years of administrative experience to the table with expertise in scheduling and correspondence. Originally from Belize, Central America, Hill joined the company in 2005 where she started off as a receptionist and worked her way up. 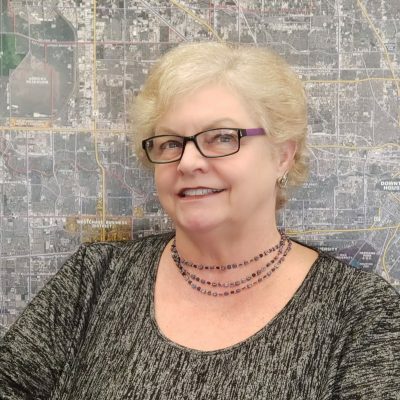 As our office manager, Doreen’s touch is found in nearly all aspects of Silvestri Investments Whether we need a file tracked down, managing office equipment, handling telecommunication system or if a client requires immediate assistance, Doreen has proven to be invaluable. 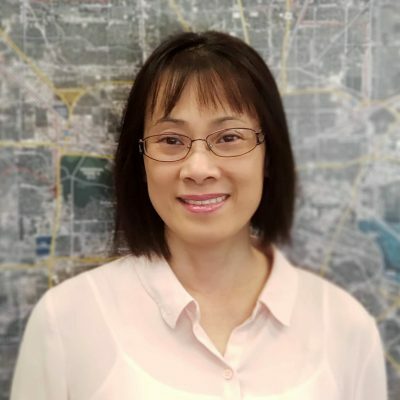 She enjoys the ongoing opportunities to learn, grow and fulfill a variety of essential needs in our ever-active Houston office. 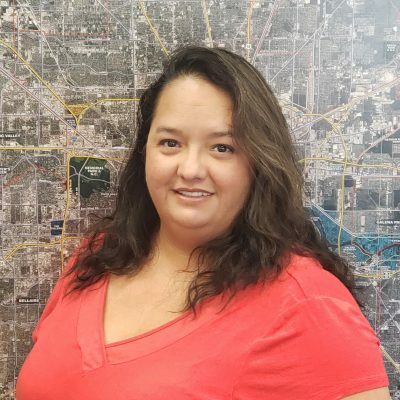 Jennifer Joined Silvestri Investments in 2014, her daily operations include directing all calls to proper departments, keeping all office supplies in stock, and monitoring all mail parcels. Lisa Marek is a Senior Property Manager for Silvestri Investments. Lisa joined Silvestri in 1999, where she manages over 1.2 Million sq. ft of Commerical and Residential property in Houston|Greater Houston. Jerusha Jones is a Senior Property Manager for Silvestri Investments. Jerusha joined Silvestri in 2003, where she manages over 1.6 Million sq. ft of Commercial properties. Her extensive knowledge in the Industry has allowed her to manage Silvestri’s Portfolio in Central Florida and in the Greater Houston area. Stephanie Mann is a Senior Property Manager for Silvestri Investments. Mann joined Silvestri in 2006, where she manages over 1.1 Million sq. ft of Commercial property in Houston|Greater Houston. Norma Baldit is a Property Manager for Silvestri Investments. Norma joined Silvestri in 2013, where she manages over 1 Million sq. ft of Commercial Retail property in Houston. Lan has been Working for Silvestri Investments, Inc since 1998. She likes to work with anything pertaining to numbers, formulas, and statistics. Her Daily task include Handling A/P, A/R, and payroll for the entire Company. 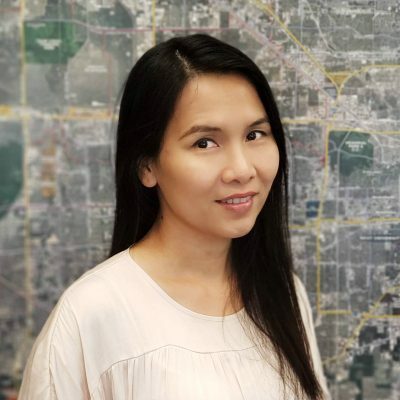 Trang Nguyen is an Accountant for Silvestri Investments and has been with company since 2011. 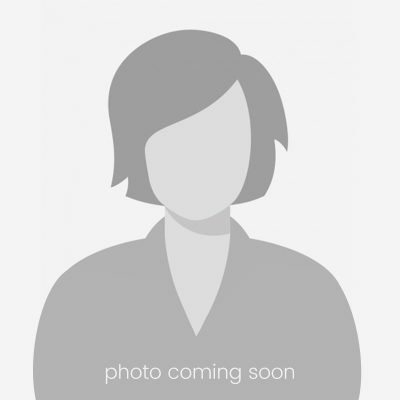 Alice came to Silvestri Investments with 25 years accounting experience in commercial property management. She has an extensive working knowledge of many accounting systems used in property management such as Great Plains and Timberline. Alice spent 2 years at Baseball USA, a non-profit youth sports complex in west Houston helping them establish their accounting procedures. She was with Metro National Corp. for over 20 years working in many capacities. 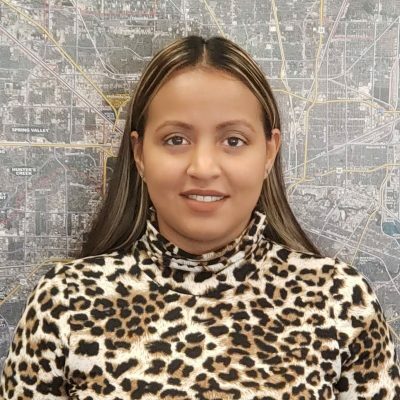 Starting in payroll her duties advanced from payroll through fixed assets, then job cost and then to general ledger and financials while becoming the Accounting Supervisor. Alice oversees the Shopping Center division accounting for us. 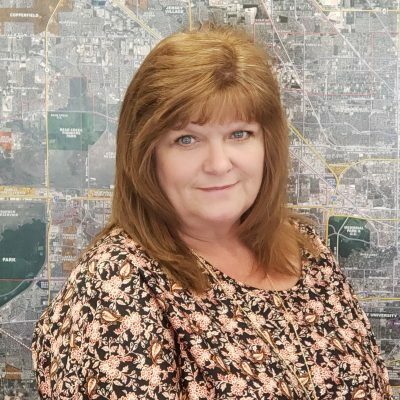 She keeps busy with, among other duties, setting up and maintaining our accounts receivables for 70 retail/commercial properties totaling approximately 554 tenants. Other tasks include managing monthly mortgage notes payable, reconciling bank accounts, maintaining lender loan compliance requirements, cash management for the shopping centers and working closely with our property managers and property director to ensure that our tenants can count on us to accurately record their transactions. Alice also records electronic cash receipts received either directly or through a third party.